Fantastic news: Camden Cocktail Lounge is opening soon! Located in the base of the newly renovated Palms Resort Casino, this is one of Las Vegas’s most buzziest lounge openings in recent memory. There are many reasons to be excited about the grand opening, but topping the list is undoubtedly the creative cocktails on our menu. 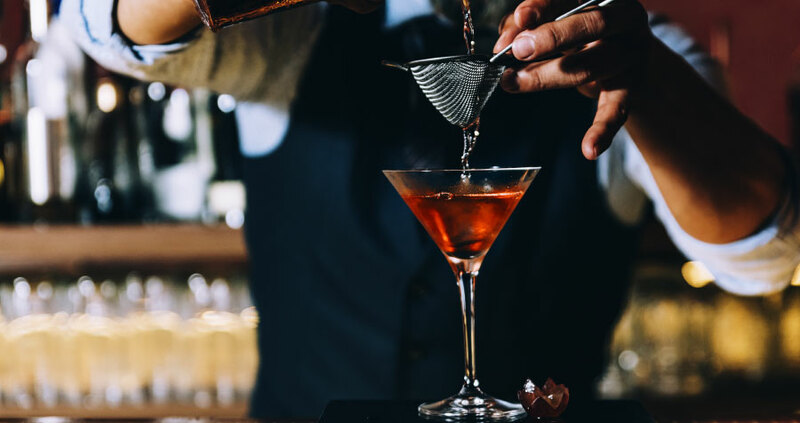 To help you work up an appetite for our offerings, we’d like to offer an introduction to some of our most exciting cocktail creations! Here, you’ll get an overview of five of our most exciting drinks: the Fresh and Easy, the Frenchy, the Camden Sour, the Fire and Ice, and The White Tiger. Frenchy: Ooh la la! This cocktail has a distinct French flair and a definite je ne sais quoi. It’s made with Absolut Elyx Vodka, orgeat, cantaloupe, lemon, and champagne, which makes for a compelling combination of flavors. 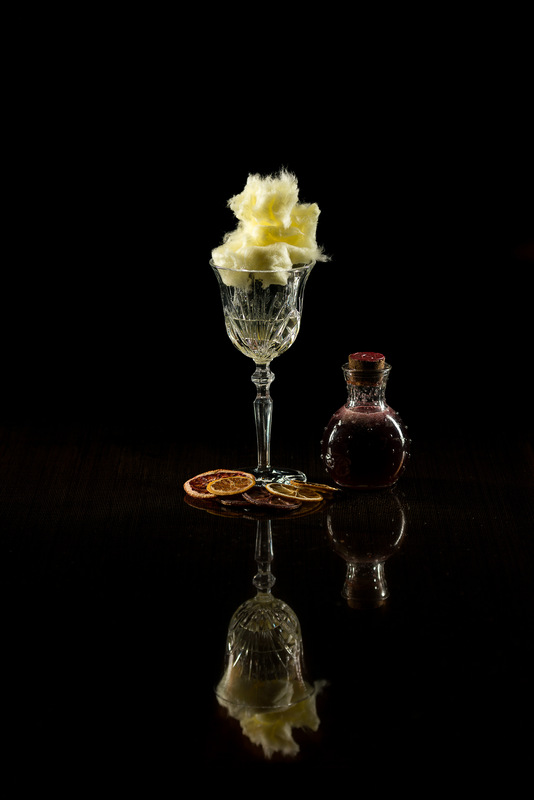 Orgeat, to the uninitiated, is a sweet almond syrup which is flavored with orange flower water. 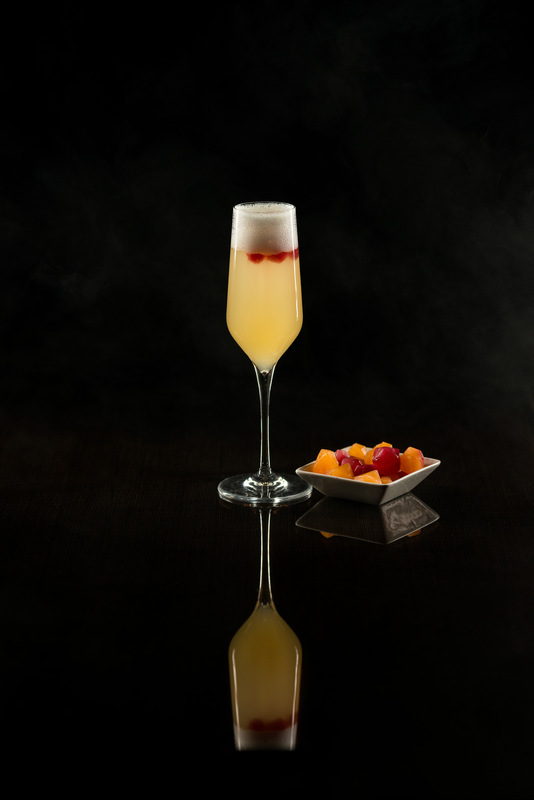 The nutty-citrus flavor works beautifully with the bright cantaloupe and lemon; the vodka makes the drink potent in all the right places, and the bubbles in the champagne offer a festive fizz. It truly cannot be missed! You’ll feel like French Montana as you sip this stunner: “I ain’t worried ‘bout nothin”. Camden Sour: You’ve never tried a cocktail quite like this. 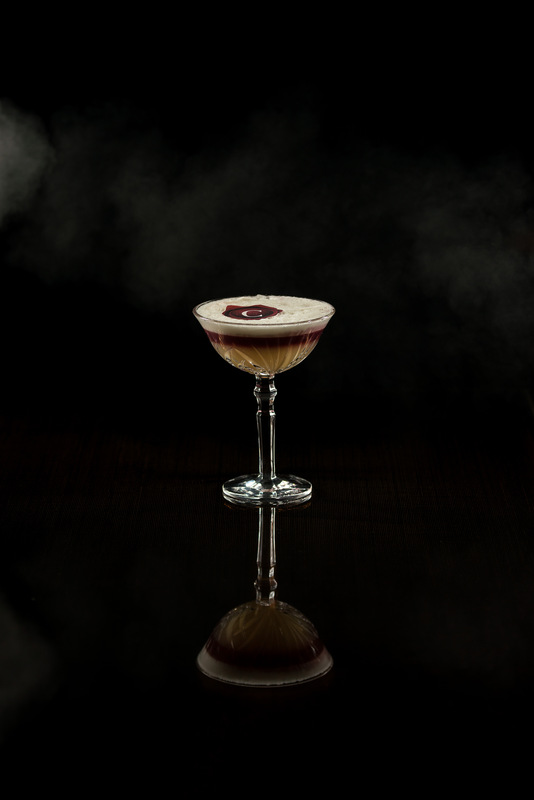 The Camden Sour is made with Bulleit 95 Rye, orgeat, lemon, Zinfandel port, and an egg white. This creative concoction marries the bracing flavor of rye with the sweet-citrusy flavor of orgeat, which works in tandem with the zip of the lemon. Zinfandel port adds a sweet yet rich element to the cocktail, and the egg white imparts a pretty finish and a rich texture to a drink that is innovative yet old timey all at once. Fire & Ice: As Foreigner once said, “You’re cold as ice, you’re willing to sacrifice our love..” Well, you won’t be willing to sacrifice a single sip of this sensational cocktail! Mixology meets molecular gastronomy with this creative cocktail, which is made with Tanqueray Gin infused with jalapeno and sage, cherry juice, Meyer lemon, and jalapeno cotton candy. 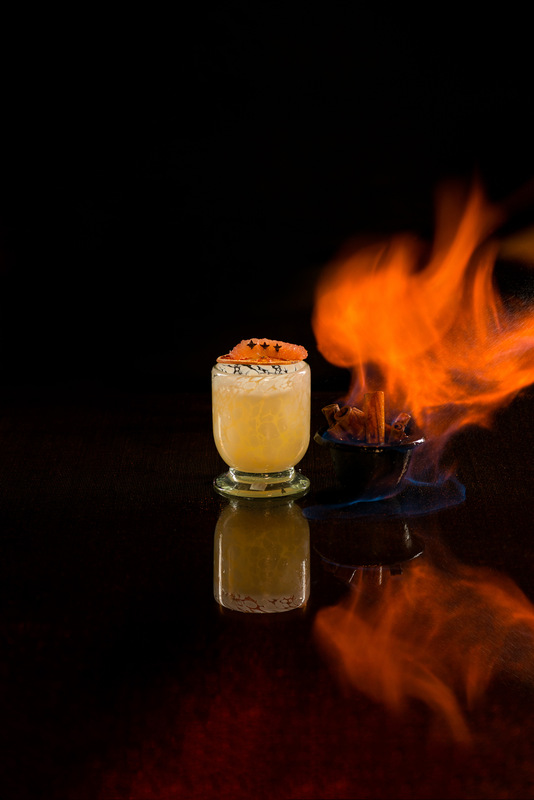 The play of sweet and spicy savory makes this drink an adventure for the senses, and the visual simply can’t be beat. The White Tiger: Here’s a cocktail that will make you roar for more! This light-hued cocktail is made with a heady combination of Casamigos Blanco, St. Germain, lemon, and Islay perfume. It’s lovely and light to behold, but it packs a punch of flavor thanks to the assertive tequila and the herbal-tasting elderflower based St. Germain liqueur! After sipping this cocktail, you’ll feel undoubtedly feel like Manfred Mann is singing about you when he croons “well she was blinded by the light, revved up like a deuce another runner in the night”. 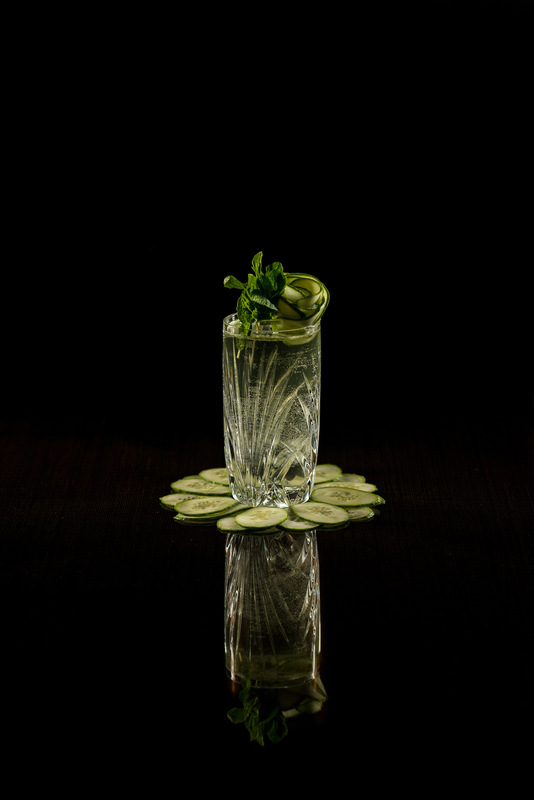 As you can see, Camden Cocktail Lounge is bringing a creative and innovative array of cocktails to the table. These represent just a few of the many incredible offerings from the menu! Continue to follow the blog as we unveil even more of the cocktails from the menu! We think that you’ll love meeting each and every one. Which cocktail has you most excited? Previous PostPrevious Camden Cocktail Lounge: Opening this May!